Motorola Home and Motorola Accessories, owned by Binatone, are ready to launch and show at CES 2017 a whole new range of Motorola products. 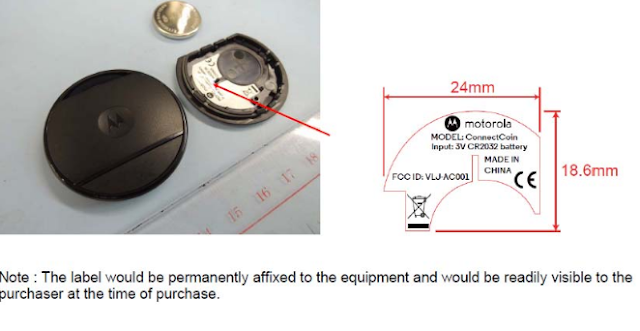 Motorola ORBIT: this device will be a smart home monitor with the ability to store your recorded material on an SD card. The most interesting thing is its battery life, which will last three months. VerveOnes True Wireless: the new VerveLife products will cost almost half the price of 2016's ones, will be splash-proof/water-proof (two variants) and will come in two different color setups: black and green, white and grey. 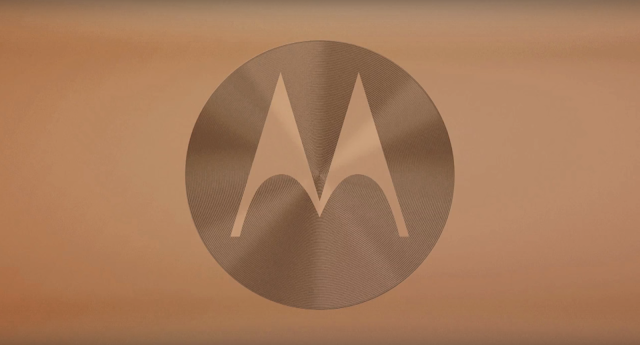 Motorola Signature Series: to celebrate the rich Motorola history, new Bluetooth headsets and Wi-Fi speakers will be inspired by iconic Motorola designs. ConnectCoin: the Coin will finally be released outside India. In fact, it was recently approved by the FCC so it's coming to the US very soon. This smart tag can send SOS alerts to your family if you are in danger, it's got a GPS inside and its smart button lets you take selfies.